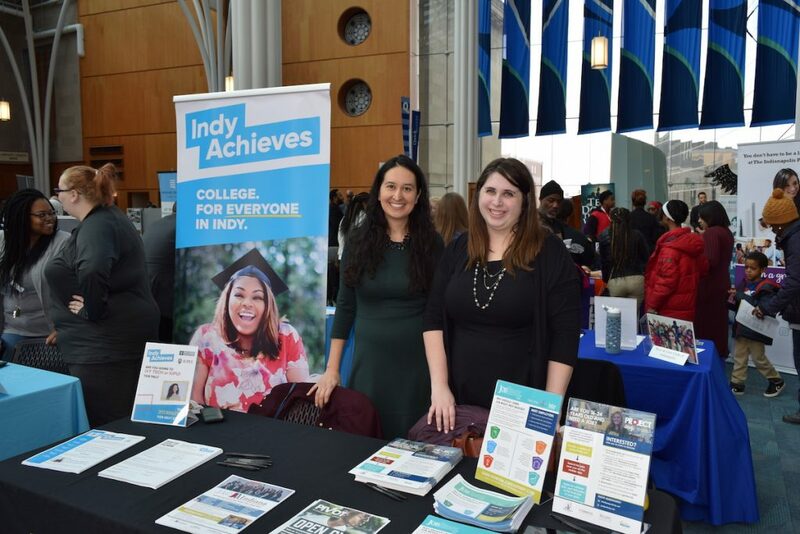 INDIANAPOLIS – January 30, 2019 – Today at the Indianapolis Zoo, Mayor Joe Hogsett and EmployIndy announced this year’s kick off of Project Indy, the administration’s youth jobs program. 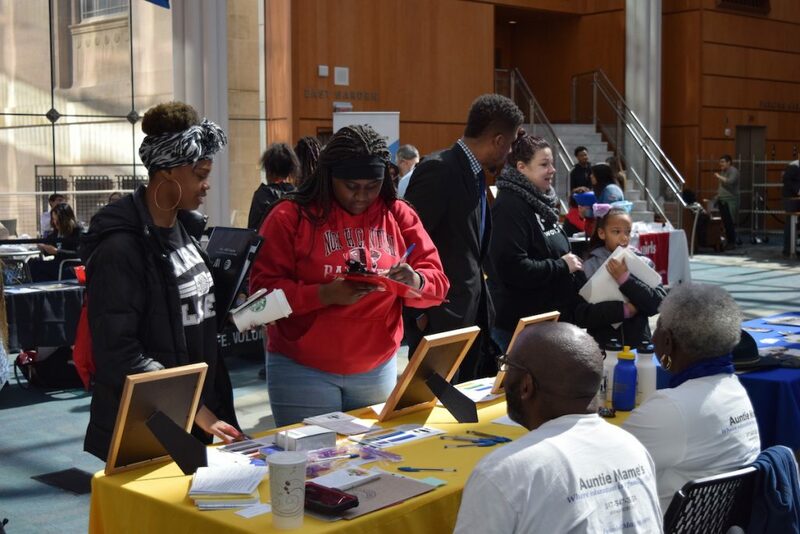 Since its initial launch in 2016 by Mayor Hogsett, EmployIndy, Greater Indianapolis Progress Committee, and Marion County Commission on Youth, Project Indy has positively impacted thousands of young adults in Marion County by engaging them in the workforce. 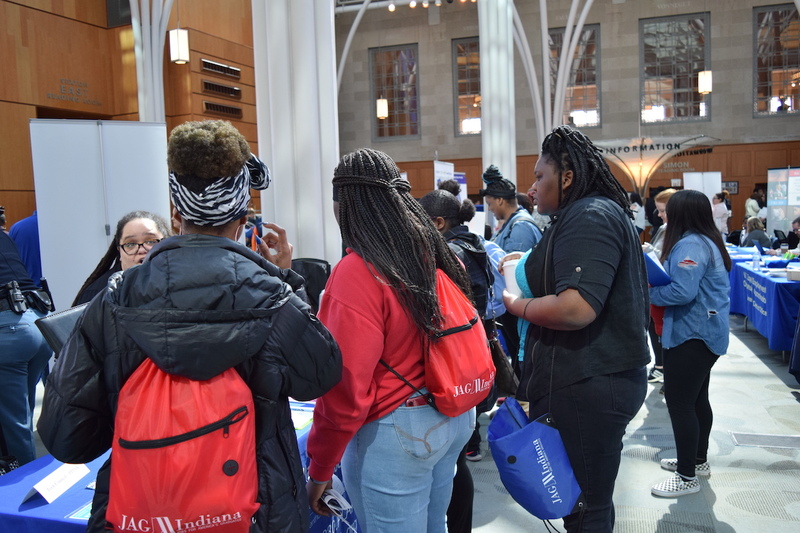 In 2019, Project Indy will continue to make a difference in the lives of Indianapolis residents by providing work experiences and career exploration opportunities for young adults. 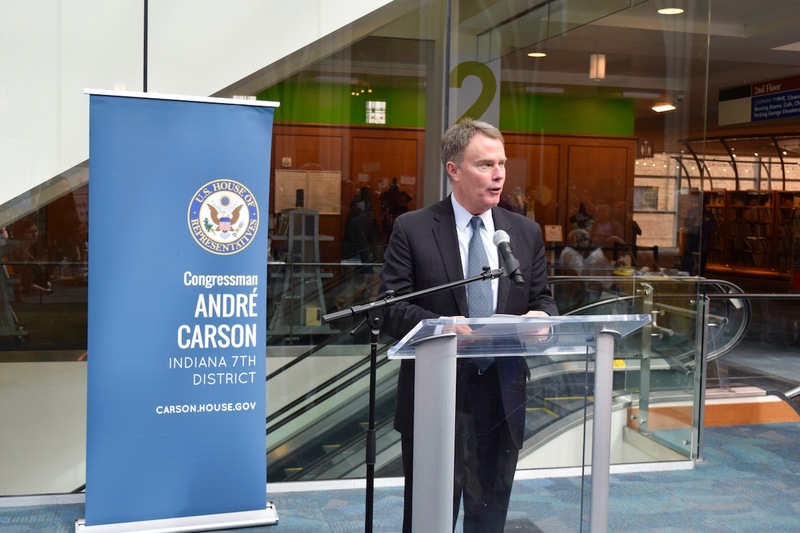 Last year, Mayor Hogsett encouraged local employers to take an active role in offering opportunities to young workers. 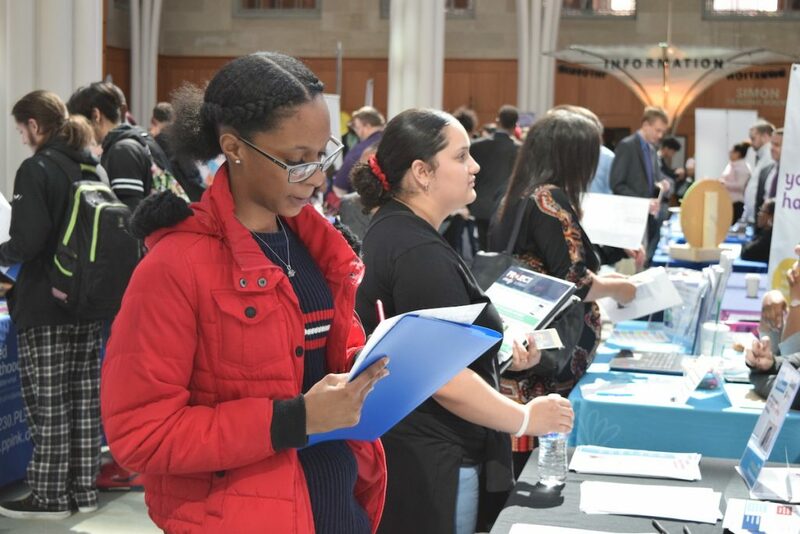 After reaching annual goals of 1000 jobs obtained in 2016 and 2000 jobs obtained in 2017, a goal of 3000 jobs was exceeded in 2018. 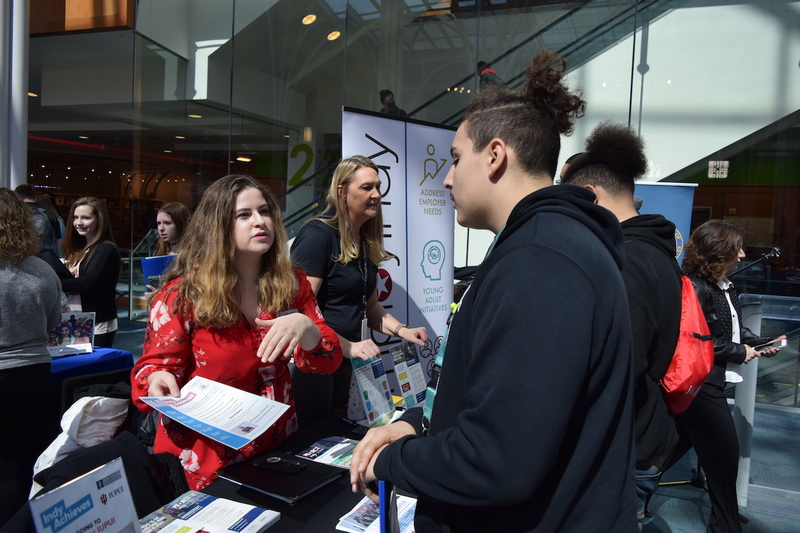 The soft skills and work experience learned from these jobs will provide the local economy with a better-prepared workforce of the future. 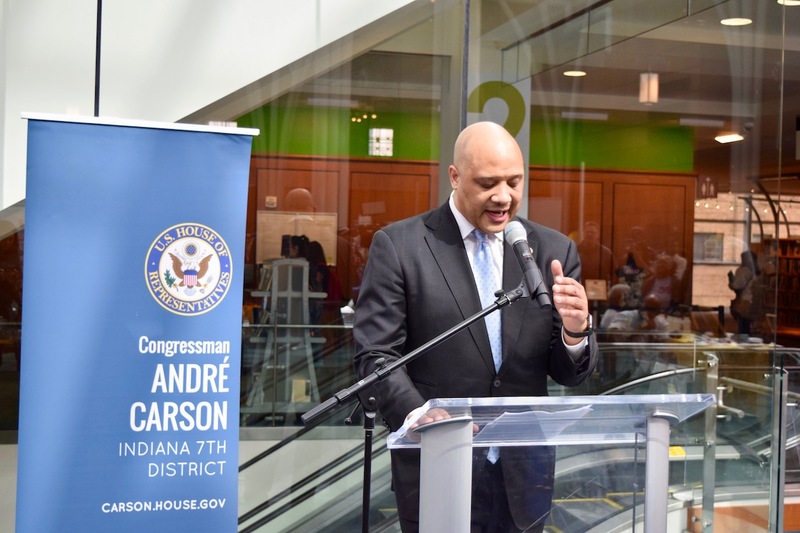 Project Indy is available on the mobile app Project Indy Jobs, created by local tech company WorkHere, to help geographically connect users to job opportunities near their location. 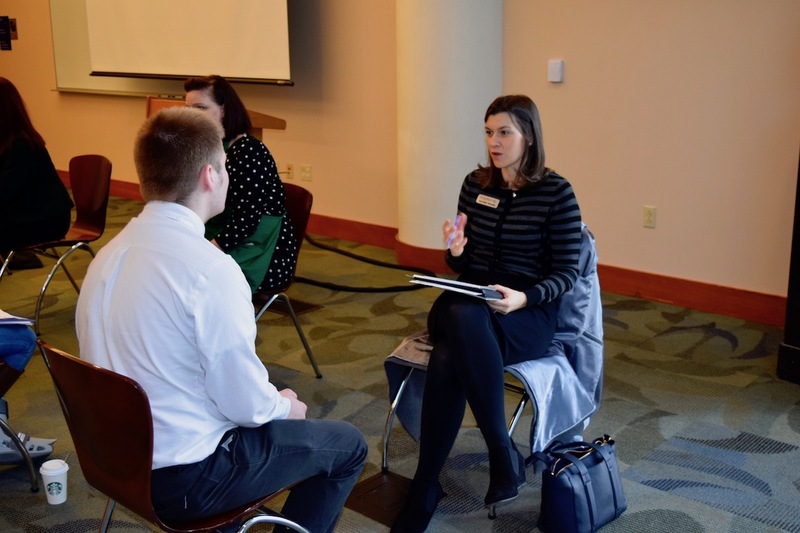 The Indianapolis Zoo is one of nearly 140 employers who are using Project Indy to make a difference in the life of a young adult. Ashley Lawson, a Jobs for America’s Graduates student from Decatur Central High School, worked at the Indianapolis Zoo during the summer of 2018. 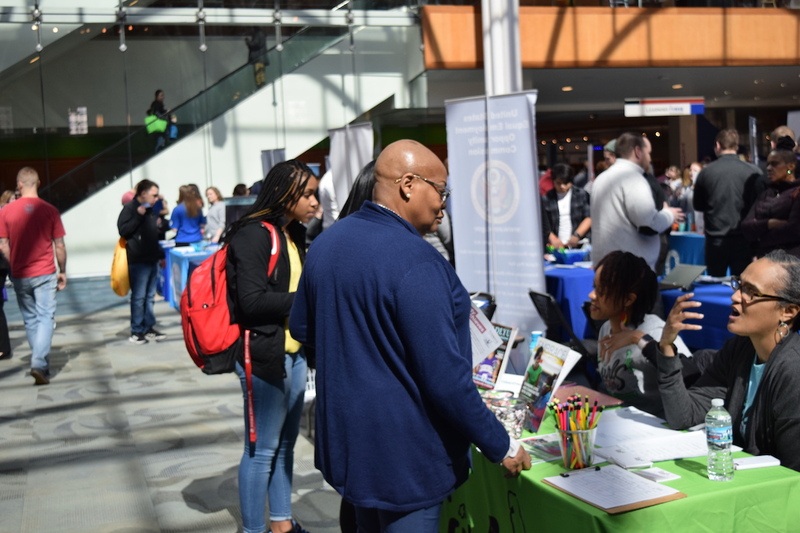 While at the Zoo, Ashley improved her communication skills as she interacted daily with guests and has since decided that she wants to major in Education and Zoology when she attends Ball State this fall. 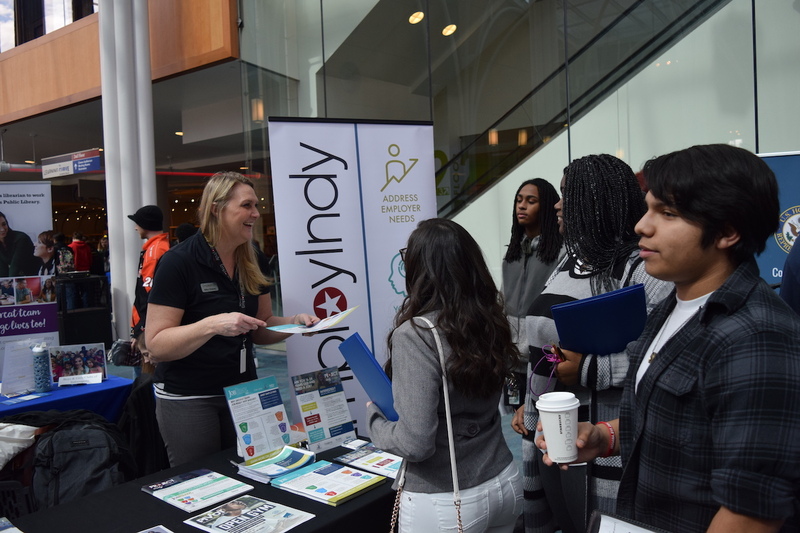 Guiding young adults as they take the first step in their career path by gaining valuable work experience is the backbone of Project Indy. 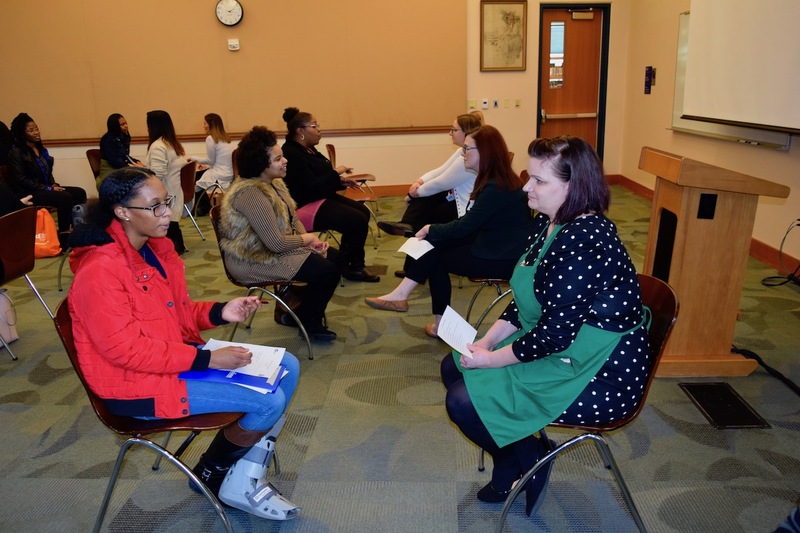 It is well-known that oftentimes individuals need to develop soft skills prior to employment, such as learning the importance of professionalism, communication skills, reliability, timeliness, work ethic, and appropriate mindsets at work. 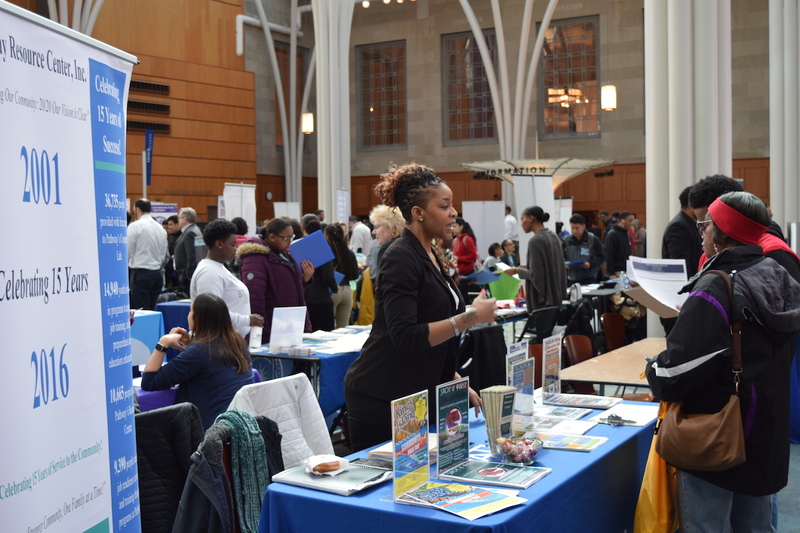 In order to improve those skills, Mayor Hogsett worked with EmployIndy and the Indy Chamber to launch Job Ready Indy in 2018. Job Ready Indy is an employability skills program focused on providing the soft skills needed to succeed in the workplace. 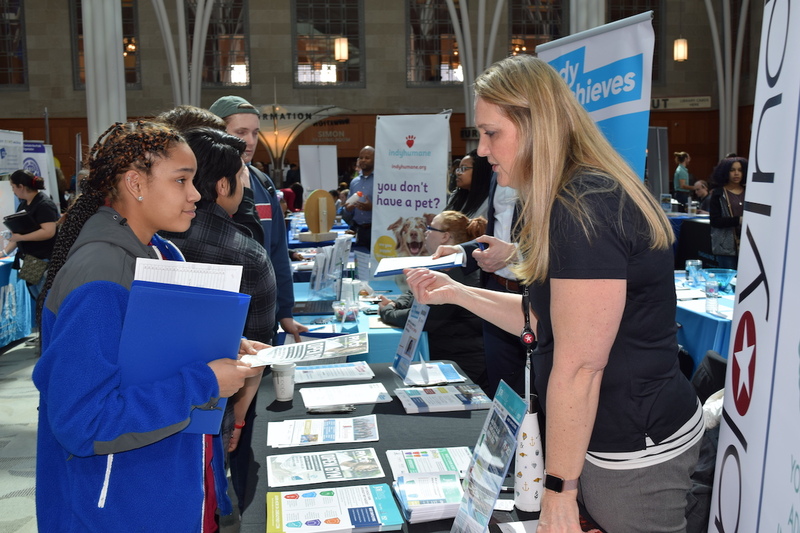 If an individual has completed one of the courses, a badge of completion will appear on their Project Indy profile – notifying an interested employer that they are deemed by EmployIndy and the Indy Chamber as someone who demonstrates “job ready” skills important in the workplace. However, young adults cannot take the first steps to improve their career or community without the help of local employers. 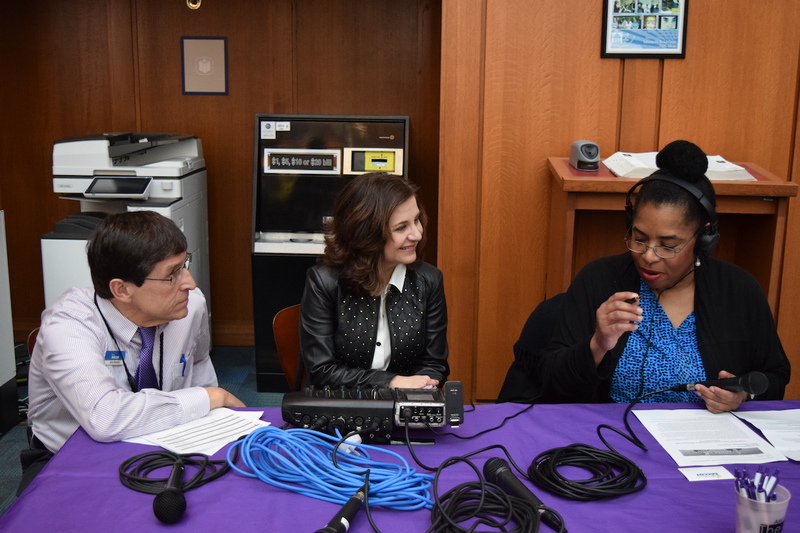 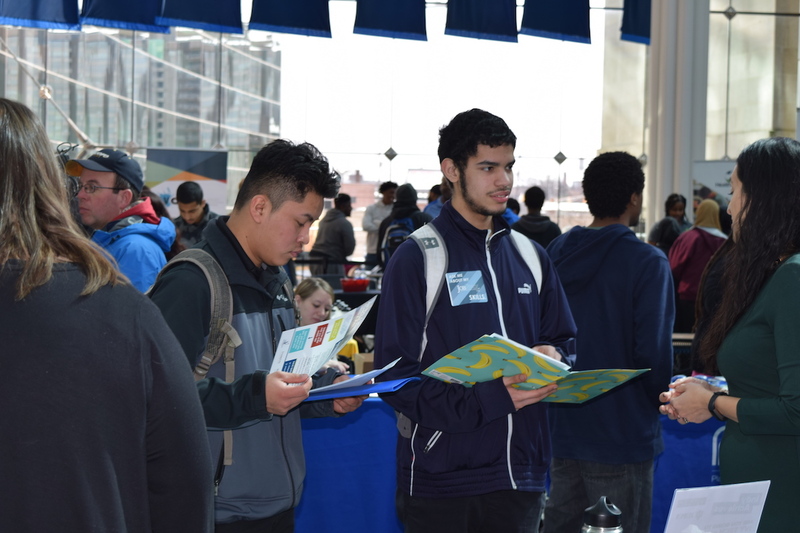 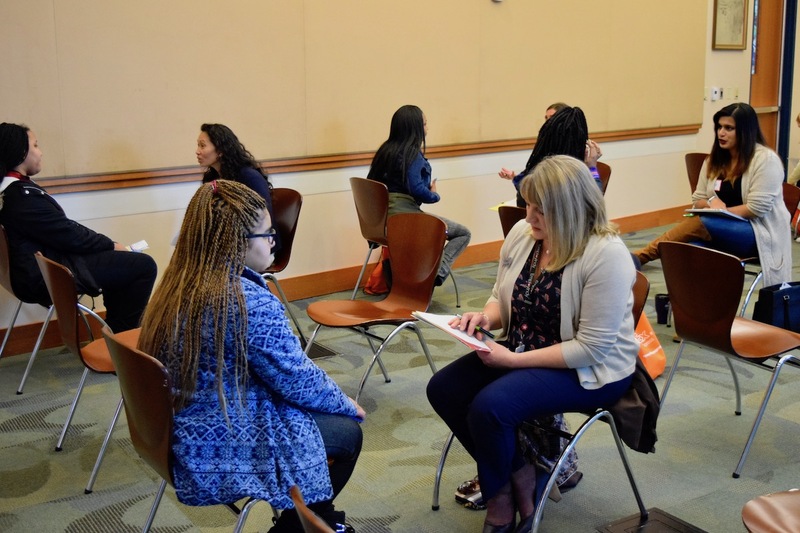 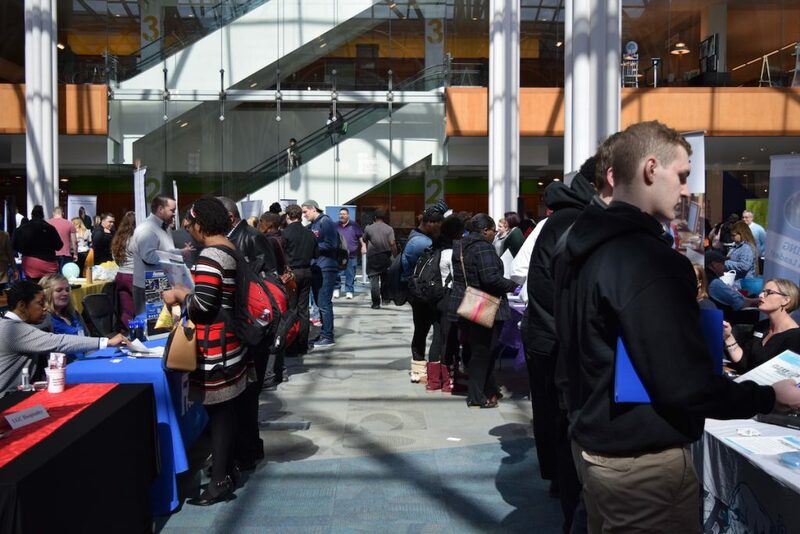 One of the largest and often overlooked benefits to businesses is that connecting with young adults directly influences the choices they make when continuing their education or career path. 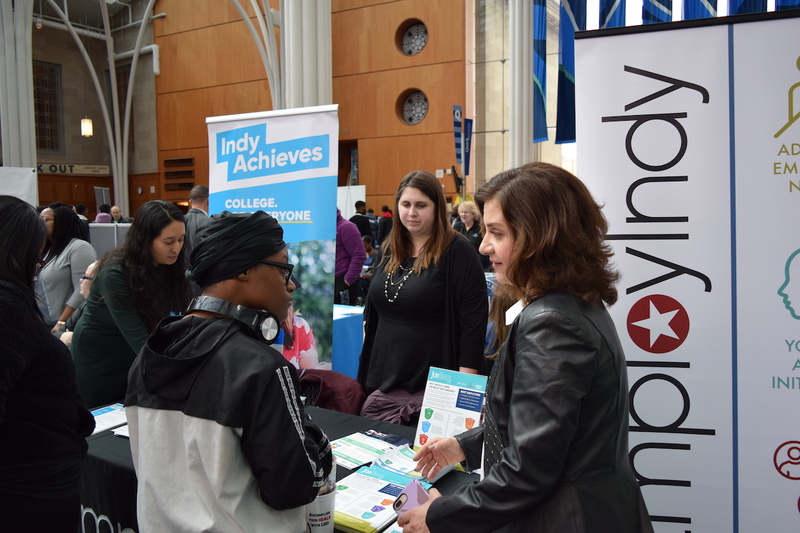 Employment through Project Indy is one of many ways that employers can engage with young adults. Through Job Ready Indy and other EmployIndy programs, employers can host site tours, speak about their industry in a classroom or offer job shadowing. 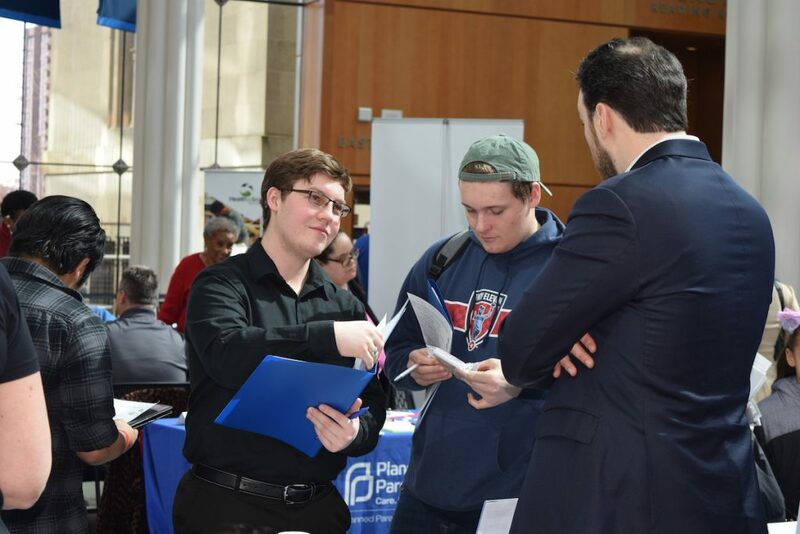 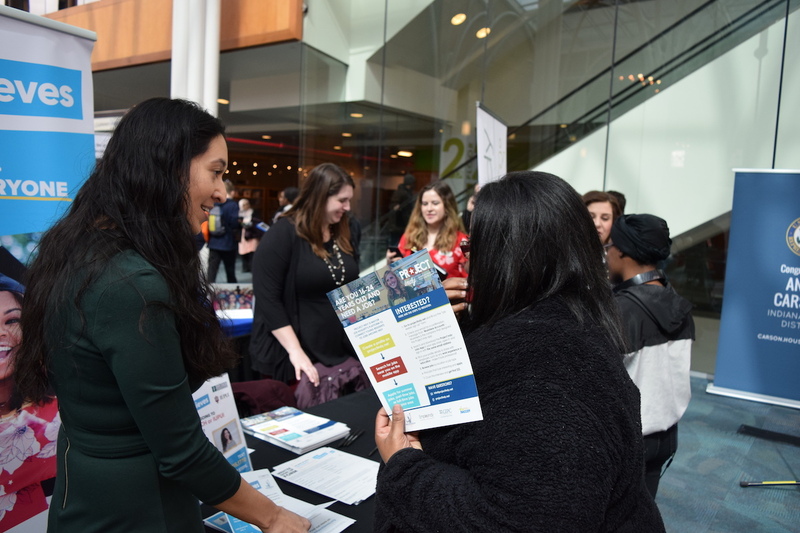 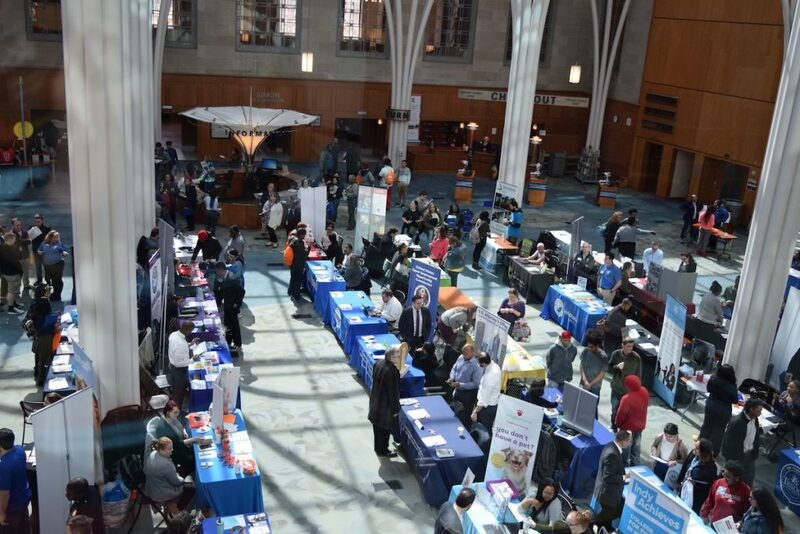 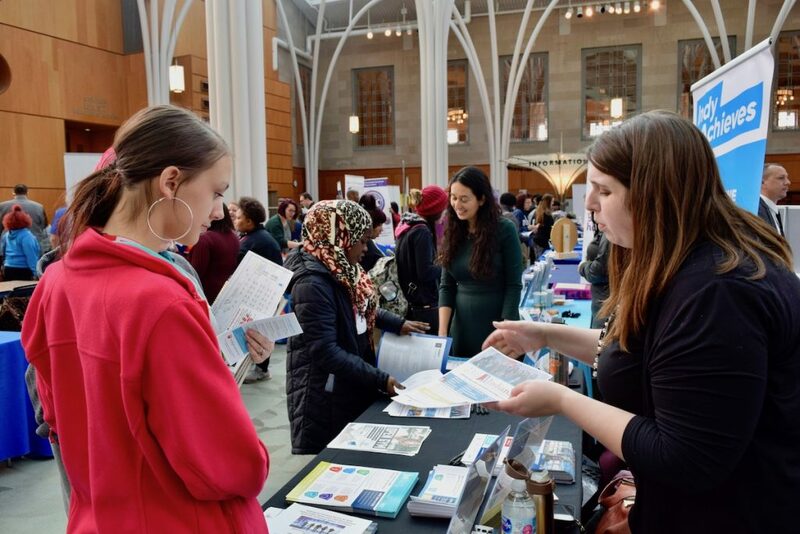 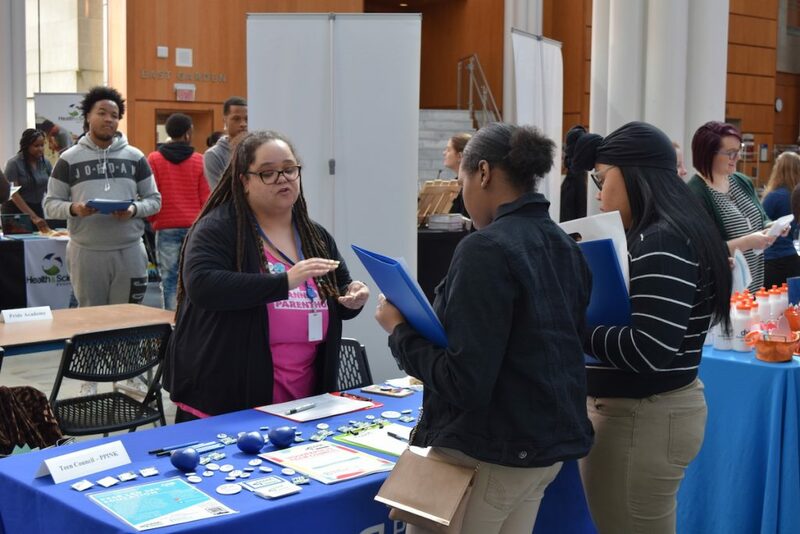 Project Indy is uniquely positioned to connect both the supply and demand of jobs for young adults as employers look to prepare for the summer and beyond.